Unlock the “Windows Keyboard Shortcuts 101” cheat sheet now! Microsoft has made it simple to remove the more cosmetic items within Windows 10. But you will quickly realize that Microsoft doesn’t consider all apps equal. 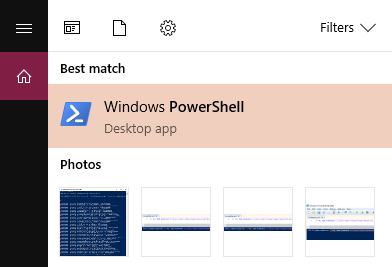 Indeed, those apps that Microsoft considers part of the core Windows 10 experience require you to use PowerShell commands to hide or remove, or third-party uninstaller (more on both of these below). Others, such as Cortana, simply cannot be 100% removed from your system. PowerShell is an important part of Windows system management. 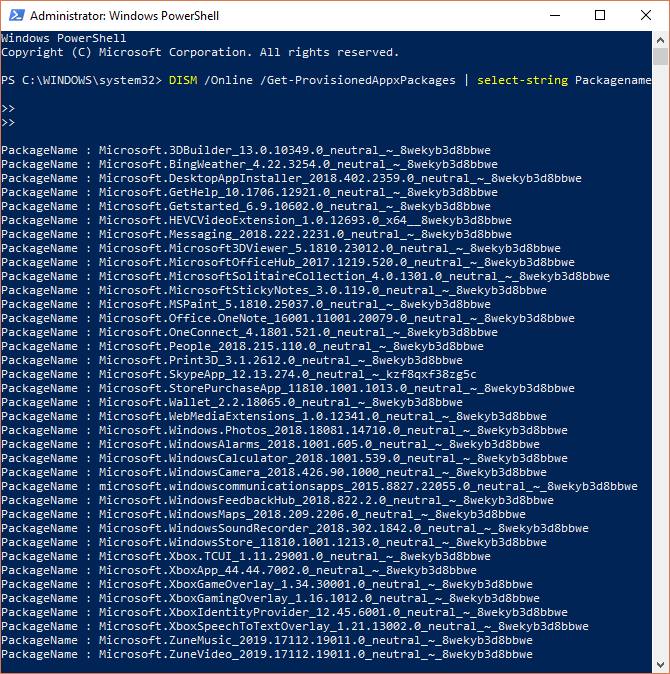 While some compare PowerShell to the Command Prompt, at their core they are different beasts. However, PowerShell is a command and scripting language that gives you greater control over your Windows installation. In this instance, you can use a series of PowerShell commands to either hide or remove Windows 10 bloatware. Want to truly obliterate every piece of bloatware from your system using PowerShell? There’s a different command line tool for that: DISM. DISM stands for Deployment Imaging Service and Management. The DISM command is relatively powerful and can be used to service a Windows system in many different ways. In this case, we’ll use it to remove the additional apps from your system. 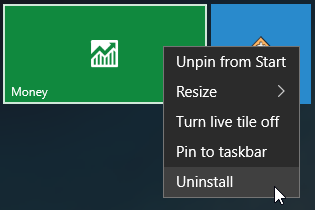 Whichever way you feel, you now have the tools to remove each piece of bloatware yourself. Happy obliterating. And if you want to get rid of OneDrive, we’ve figured that out for you, too.